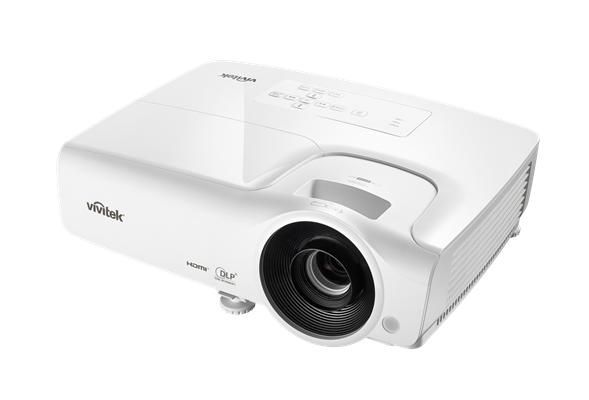 The BS564 is SVGA (800x600) native resolution projector featuring DLP® and BrilliantColor™ technologies to display distinct, vibrant images in a widescreen format. 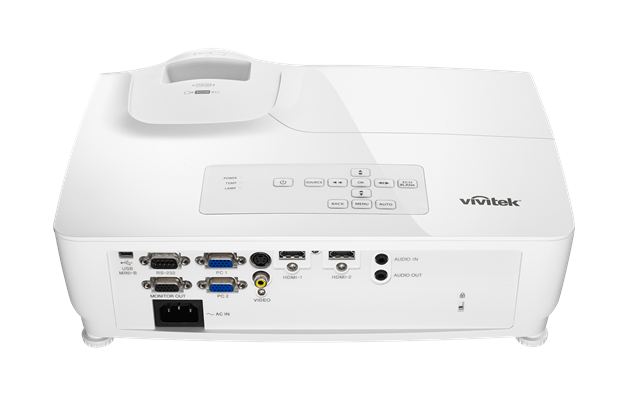 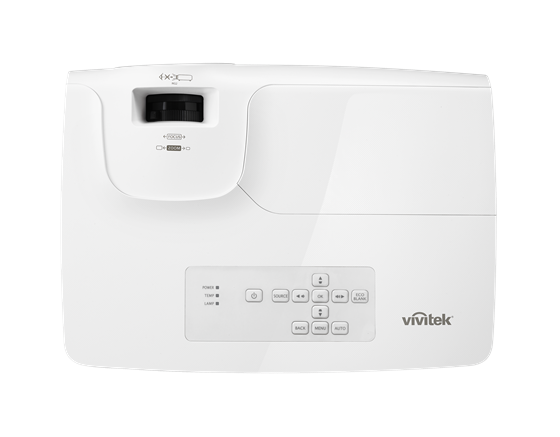 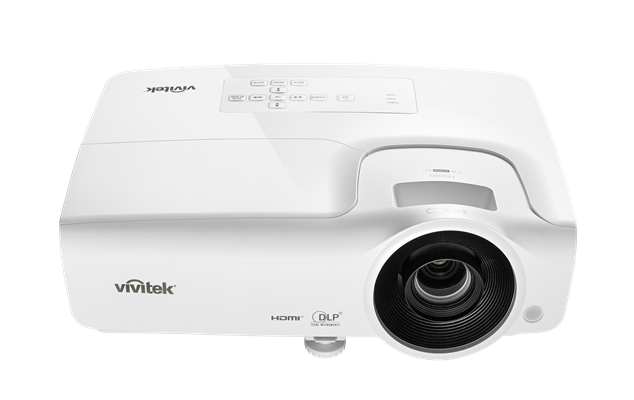 The Vivitek BS564 features numerous connectivity options including HDMI v1.4, a brightness level of 4000 ANSI Lumens, and a high 30000:1 contrast ratio. 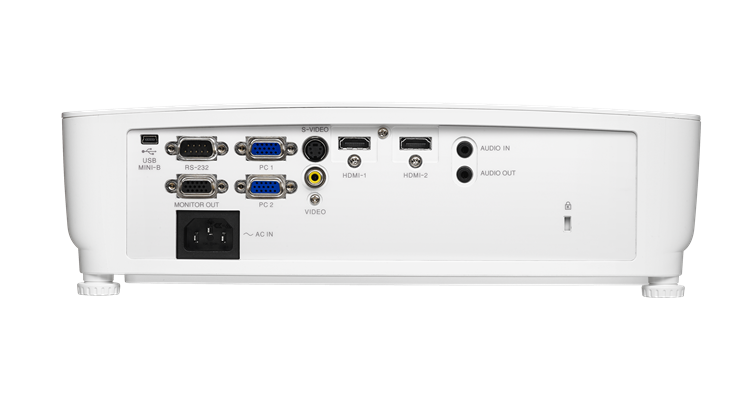 With Direct-3D capabilities, the BS564 is more than capable of handling media applications available now and in the future. 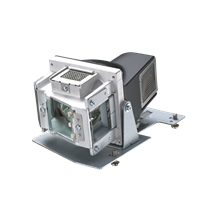 The Dynamic Eco Mode saves energy consumption and increases lamp life up to 10,000 hours. 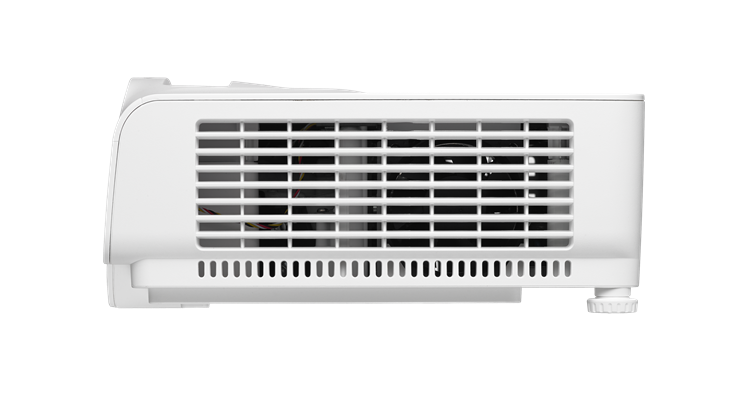 Great 30,000:1 contrast ratio ensuring clear presentations and sharp text. 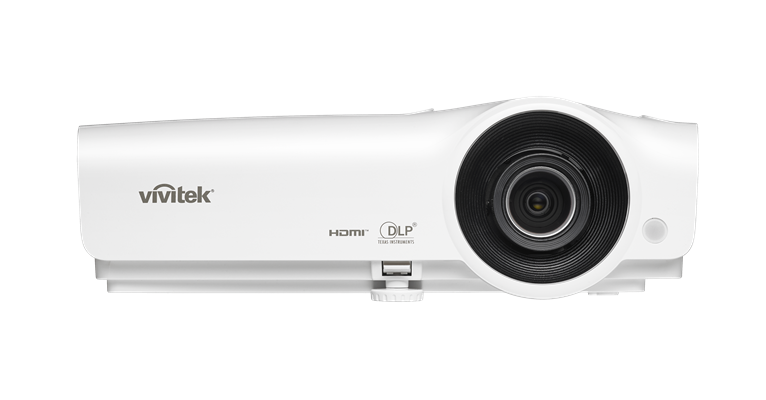 Image Size (Diagonal) 60" - 300"